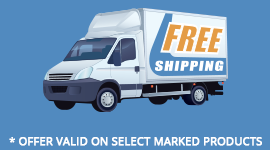 Connect your Macbook, or other Mini DisplayPort equipped computer, directly to your HDMI equipped display with this Mini DisplayPort to HDMI cable. 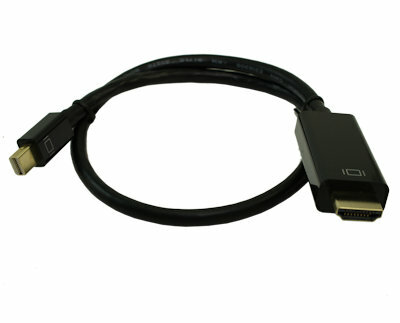 This cable connects to a Mini DisplayPort connector, as found on many Mac computers and PC video cards. With the necessary electronics built into the cable itself, this cable provides a simple, elegant solution to your video connectivity needs. 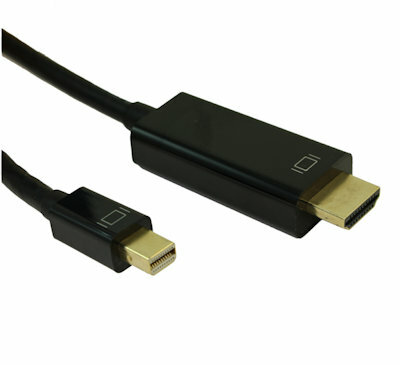 The cable fully supports all features included in the DisplayPort 1.2 specification, including support for audio for appropriately equipped computers.